Need a Totally Dependable Plumber? "We would like to say how extremely pleased we are with Laser Plumbing Newcastle Central's advice and installation of our Apricus Solar Hot Water System. They exceeded our expectations in their excellent workmanship and professionalism." You can depend on Laser Plumbing Newcastle Central! Over 24 years experience in providing plumbing services. 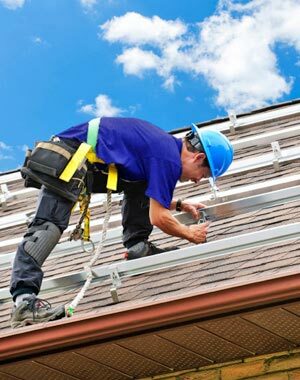 Servicing Newcastle, the Hunter Region, Central Coast and Port Stephens. Laser Plumbing Newcastle Central is ready to respond to your plumbing requirements. We ensure consistent national pricing, high service standards and punctual, highly skilled plumbers. We take pride in our work; we look after our environment and we are dedicated to creating a more eco-friendly Australia. We are licensed plumbers, drainers and gas fitters, specialising in commercial projects & renovations. 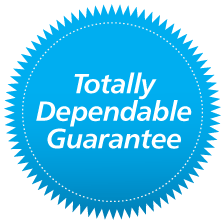 When you hire Laser Plumbing Newcastle Central, you'll receive our 'Totally Dependable' service, guaranteed. Laser Plumbing Newcastle Central works with full support from Laser national management. So whether we're working for residential builders, commercial and industrial customers or homeowners, we strive to meet and exceed our customers' expectations every time! View Our Work and Testimonials. 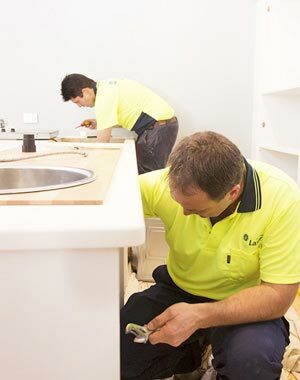 Laser Plumbing Newcastle Central has the skills and expertise to service all your plumbing, gas fitting and drain laying needs across Newcastle, the Hunter Region, Central Coast and Port Stephens. Our highly qualified and experienced plumbers service both the residential and commercial markets and are experts in service and maintenance. No job is too big or too small! Our award winning systems have proven we can provide 'Totally Dependable' service in all areas of the plumbing trade. Our plumbers will provide you with friendly, professional and knowledgeable service. We ensure consistent national pricing, high service standards and punctual, highly skilled plumbers. Need a 'Totally Dependable' plumber? Laser Plumbing Newcastle Central can take care of all your plumbing needs! Contact us today!